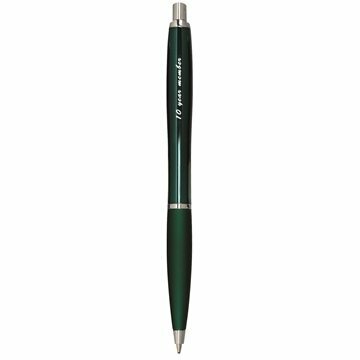 I like the feel of the pen for the price sturdy product with nice colors. I was not expecting everything to come out so perfectly. The colors were on target and the size was just right. I was expecting for something to be a little off. But to my surprise I had not one issue. size. Material. Completely satisfied; great souvenirs for those who attended our church service on the 11th. I was very impressed with your customer service and willingness to help me at the last minute! They're very light-weight and simple to keep.